The Church is digitizing its 2.5 million rolls of microfilmed records so that they’ll be available online — for free — from the comfort of your own home. However, this little project (actually it’s massive) won’t be completed for another 3 to 5 years. So, in the meantime, you can order the records you need on microfilm and view them at either the Asheboro, Greensboro, Winston-Salem or Albemarle Family History Centers. It’s really quite simple. Go to the online Family History Library’s Film Ordering page and order the film you need. The first step is to go to the Family History Library’s Online Catalog. Type in the name of the locality you’re interested in, and you’ll see a list of what records are available. Click on the specific record type (census, church records, civil registration, etc. ), then click on the specific record you want to view. If the record has been digitized and is available online, there will be a link in red type directing you to the record. Here’s an example of what that looks like. If the record has not been digitized, there will be no red link and, instead, there will be a microfilm number listed. Click on the microfilm number and it will take you to the Family History Library’s Film Ordering page where you can order the film. 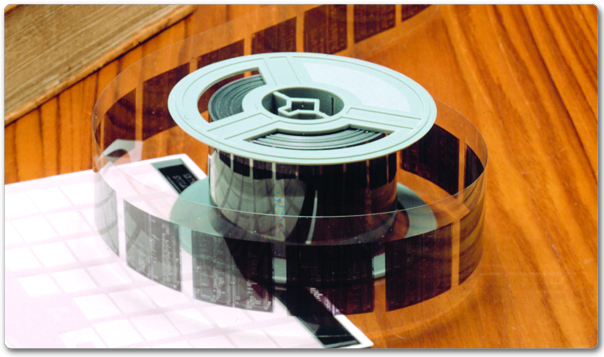 The film will be delivered to whichever Family History Center you choose where you can view it on a microfilm reader. In our area, that’s typically the Asheboro, Greensboro, or Winston-Salem Family History Center.